We are sorry to announce that Itoman farm will open from Jan 24th rather than Jan 20th. For those customers who want to do strawberry picking, please come to Nanjo farm. Thanks for your understanding!!! 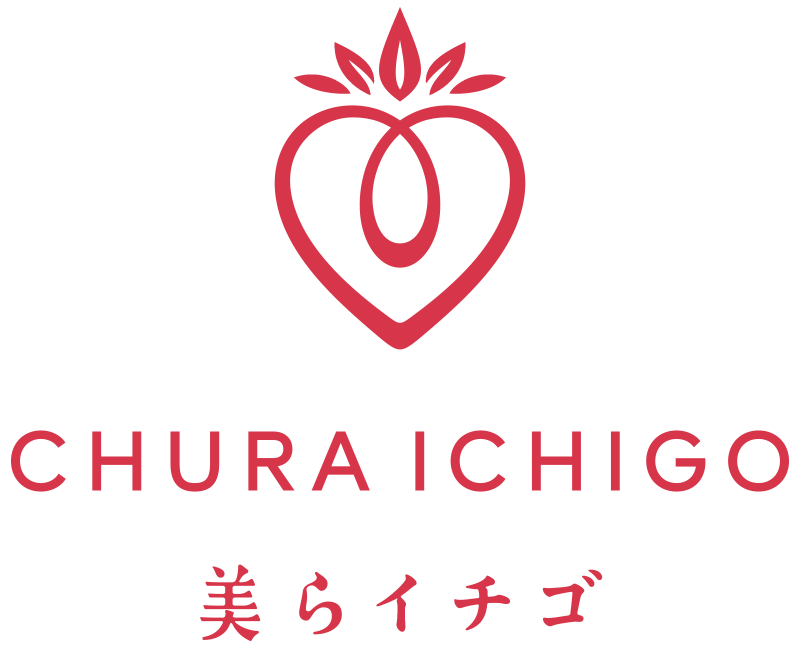 Copyright © 2017 Chura Ichigo Co., Ltd. All Right Reserved.